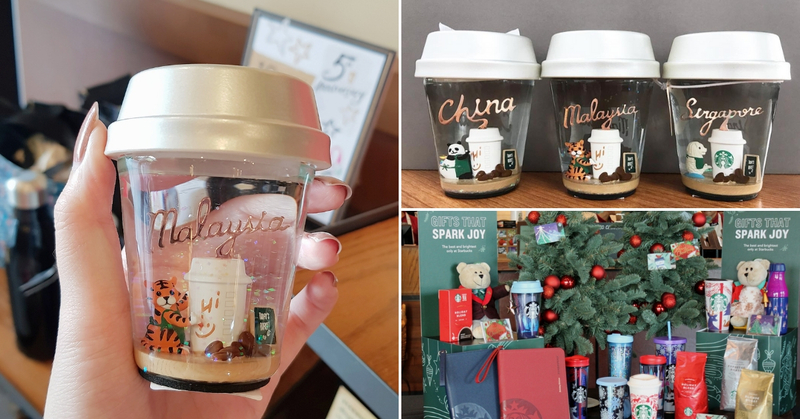 Starbucks 2018 Christmas Collection Is A Snow Globe!! 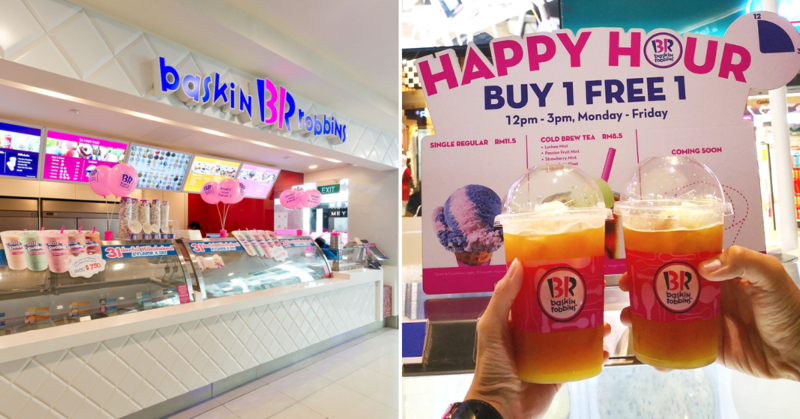 Baskin Robbins Isn’t Just Having Buy 1 Free 1 Ice Cream, They Have Cold Brew Tea Too! 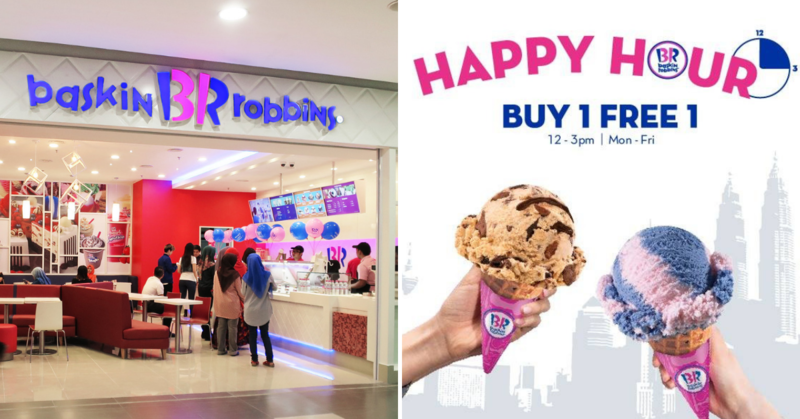 Baskin-Robbins is having Buy 1 Free 1 from Monday to Friday! 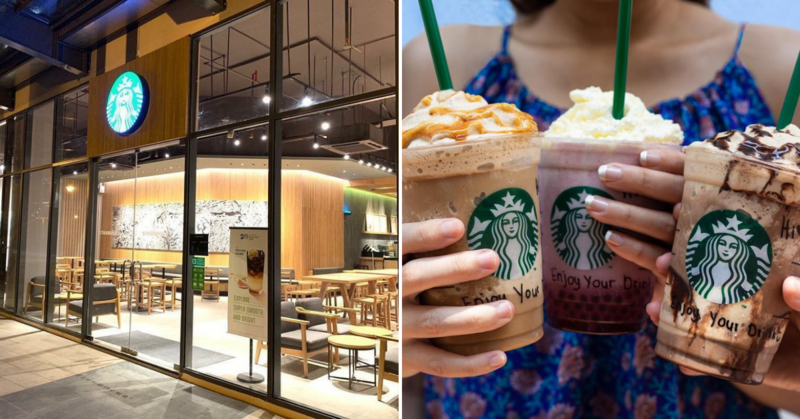 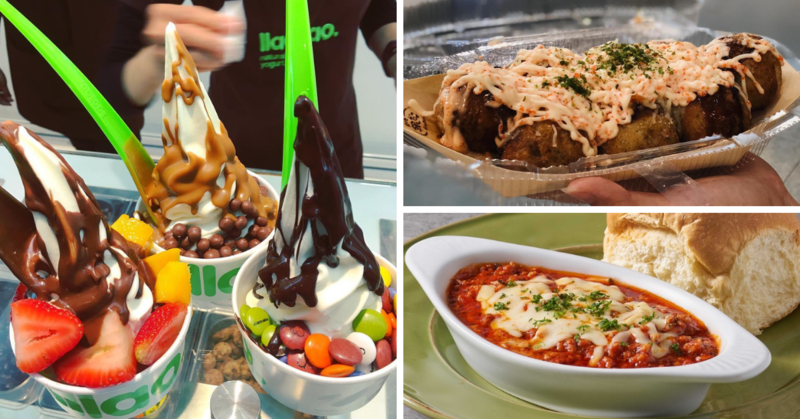 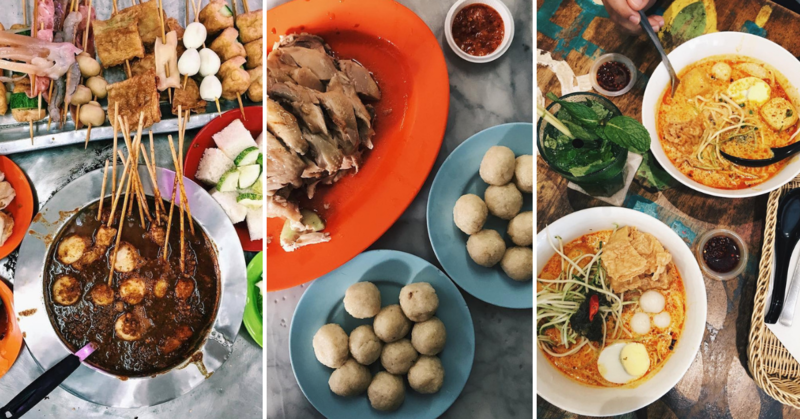 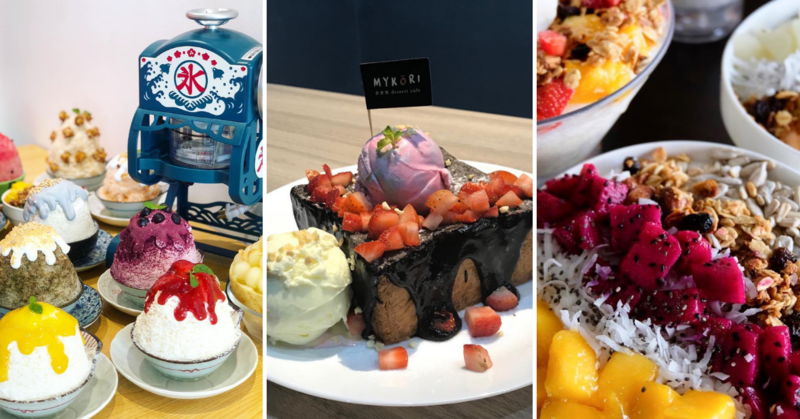 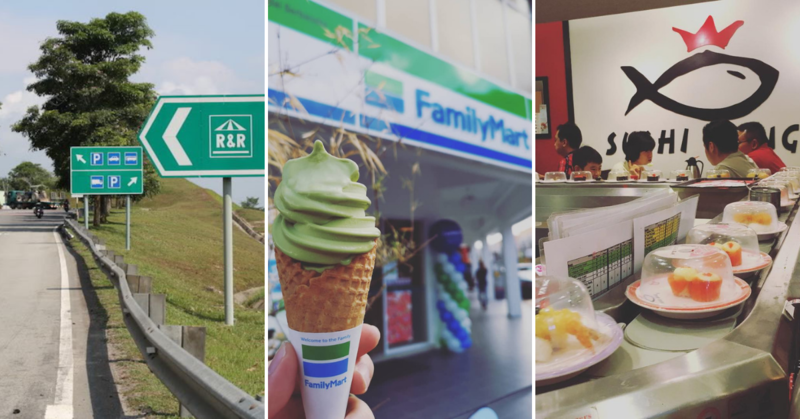 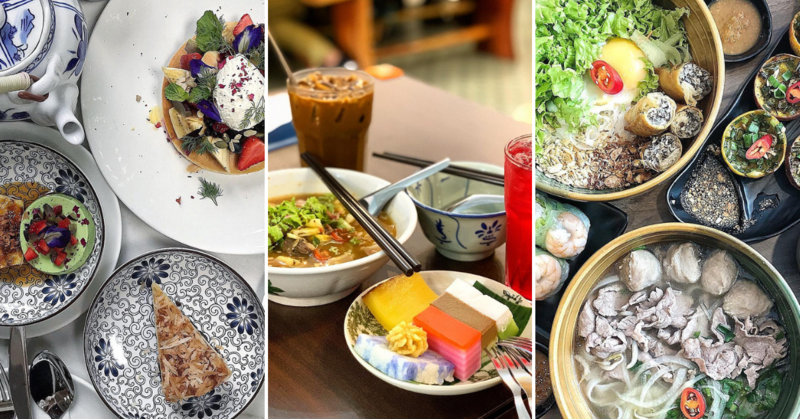 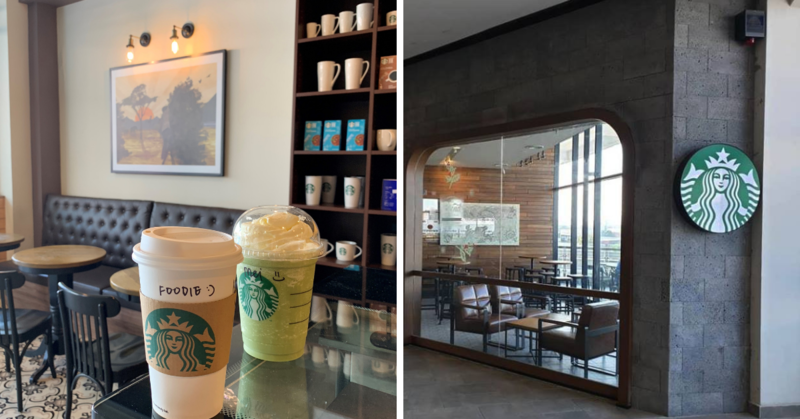 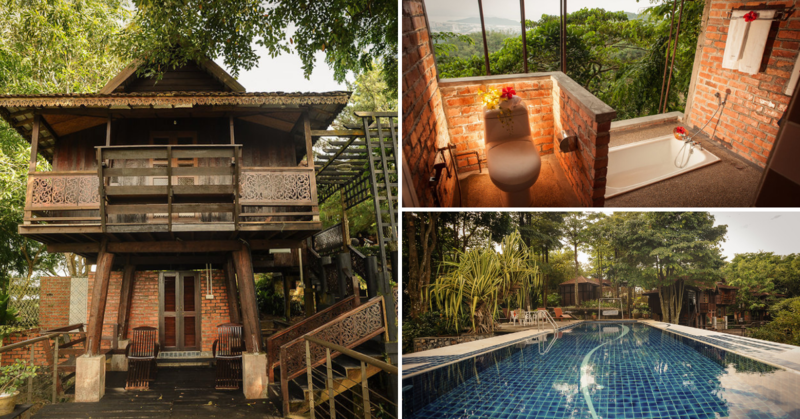 R&R Stops Across Malaysia To Have Family Mart, Sushi King & Others!